Your personal safety training wallet app. 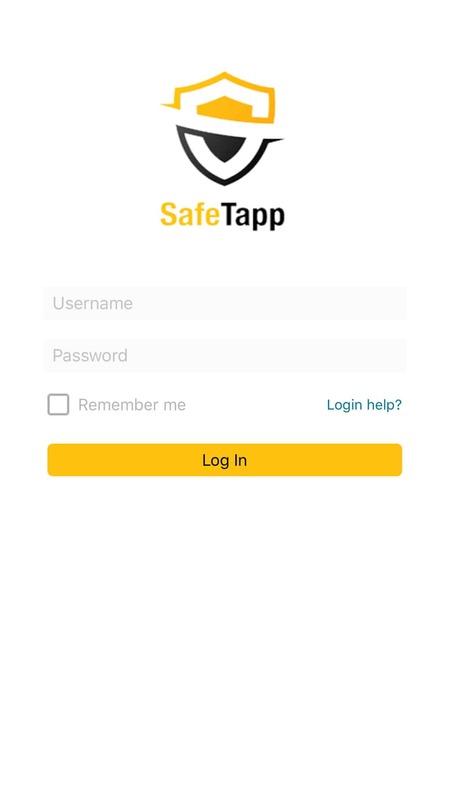 SafeTapp: your personal digital wallet app for BIStrainer. 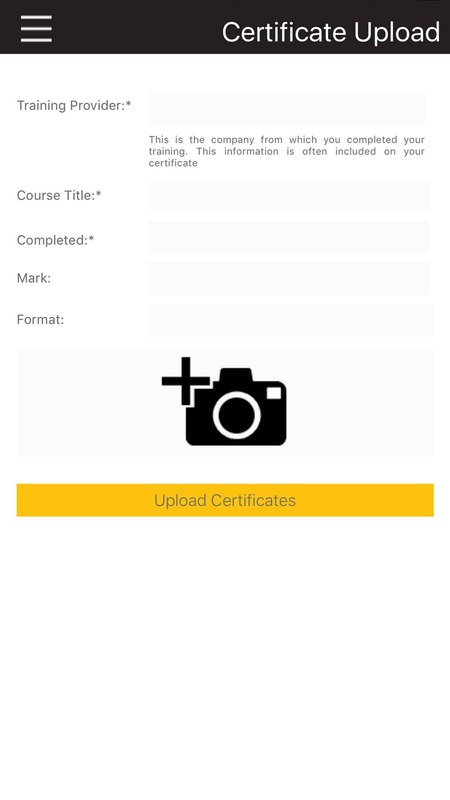 Download and store your training certificates on your phone or tablet. Sync with your BIStrainer account. Scan, search, and verify certificates on any work site. All with one convenient app. With SafeTapp, you can rest assured that all your records are up-to-date and accurate. Newly completed training in BIStrainer will sync with the app, and your tickets uploaded into SafeTapp will instantly sync with the system. 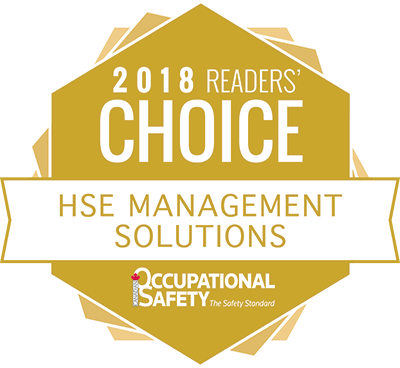 As records are validated, verified, or expire in BIStrainer, they update in SafeTapp, so employers never have to question the accuracy of your records. Using QR code technology, you can verify employee records in seconds. 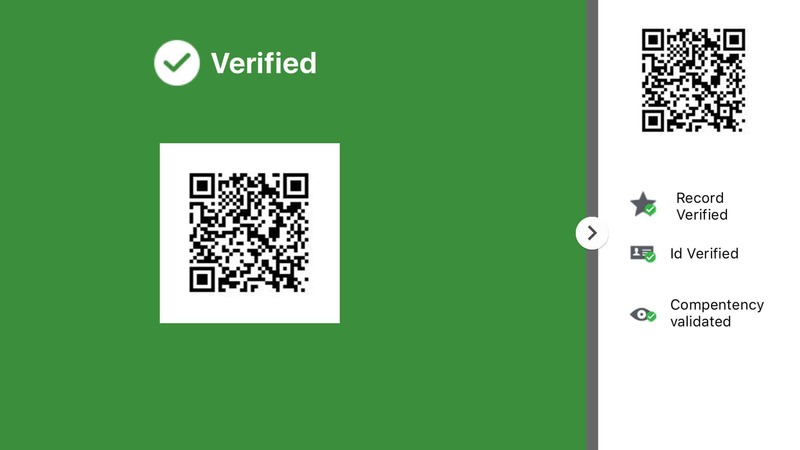 Scanning the QR code on a ticket will instantly show you the status of that record, including the certificate number, completion date, expiry date, pass mark, and ID verification status. 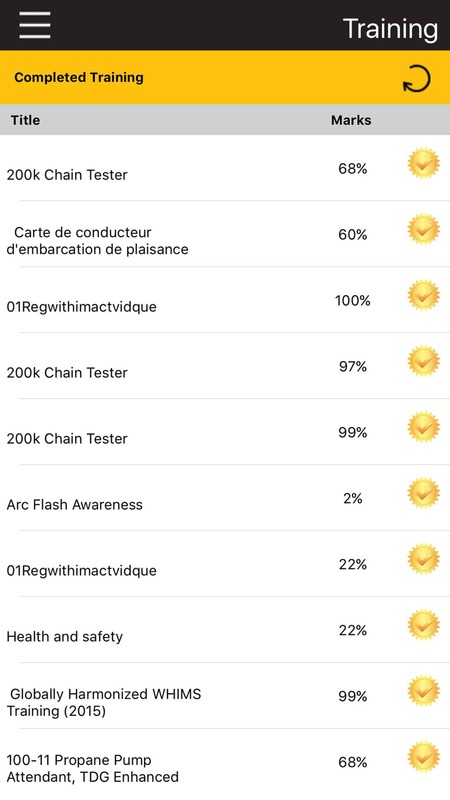 Additionally, you can equip your employees with badges containing QR codes and scan those, instantly showing you a complete list of that employee’s training records. © Business Improvement Solutions Inc.